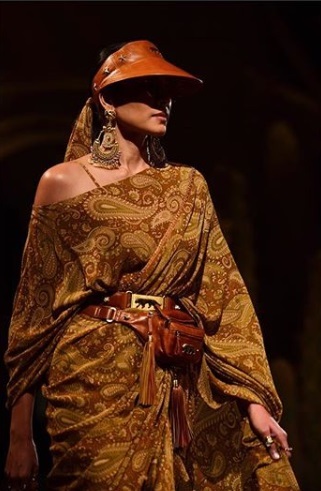 Twenty years ago, Sabyasachi made his foray into the world of Indian fashion, and since then, there has been no looking back. 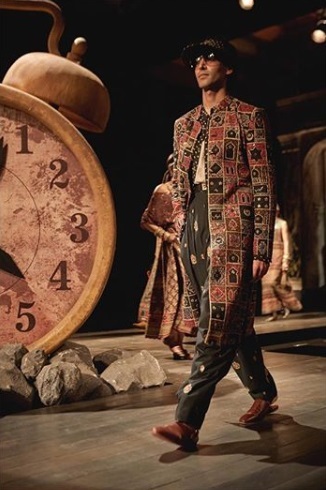 Could we imagine a wedding without the quintessential Sabyasachi outfit today? Definitely not, and it's all because of the designer's strong design prowess that we are forever in love with him. 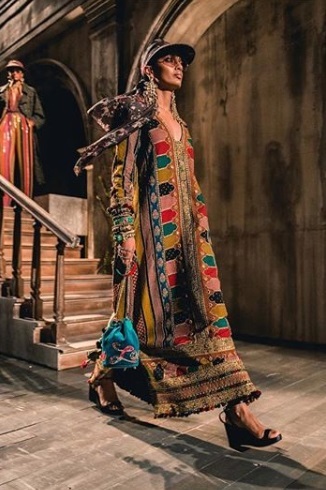 To celebrate the milestone of #20YearsOfSabyasachi, the master couturier did what he does best—drop yet another collection demonstrating his craft. 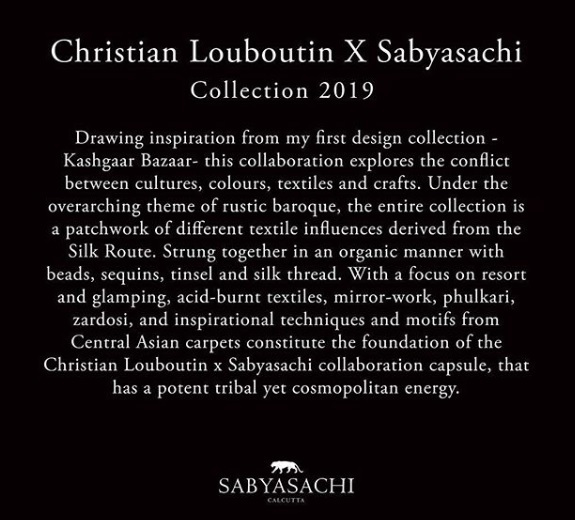 Touching upon his graduation project called 'Kashgaar Bazaar' which he had showcased in National Institute of Fashion Technology in 1999, Sabyasachi once again brought the same collection to life, this time on a global platform and in collaboration with Christian Louboutin. Of course, stars were bound to appear, and that they did in numbers. 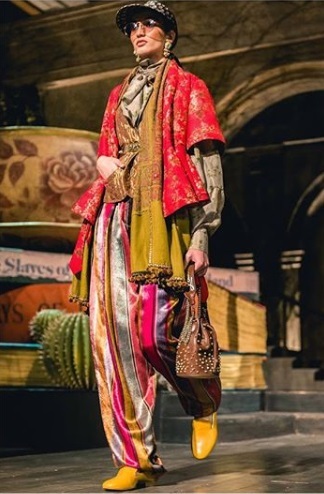 A bevvy of Bollywood stars were seen attending the show in Mumbai, celebrating the designer's two successful decades in fashion. 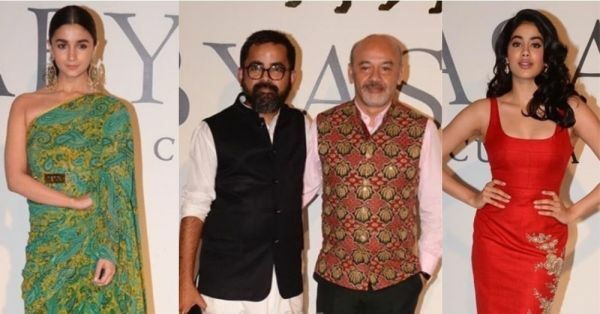 See who made their way to grace the front row celebrating #20YearsOfSabyasachi. 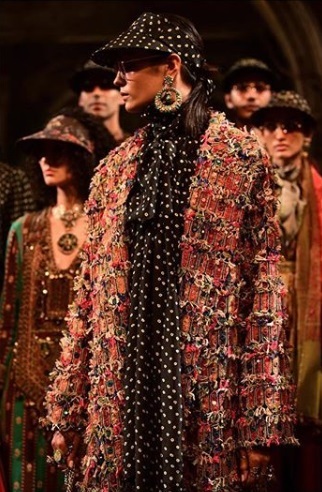 From artisanal and cultural to romantic tendencies, the collection was what dreams are made of. 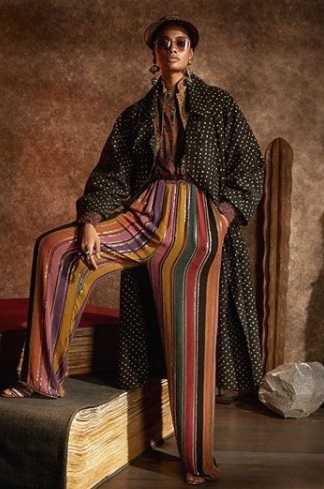 As models sashayed down the runway clad in distinct outerwear and dresses, it was clear to see why the designer is so popular on the Indian fashion scene. 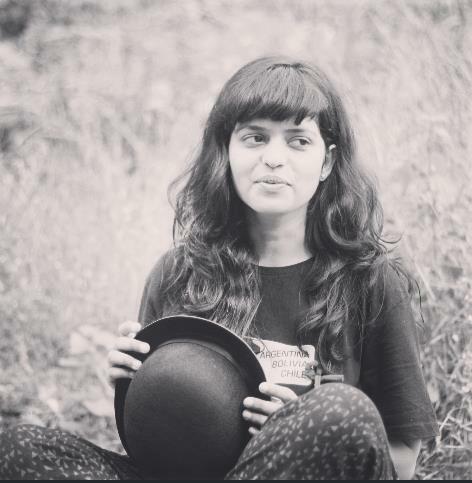 Take a look at the mesmerising collection for yourself! 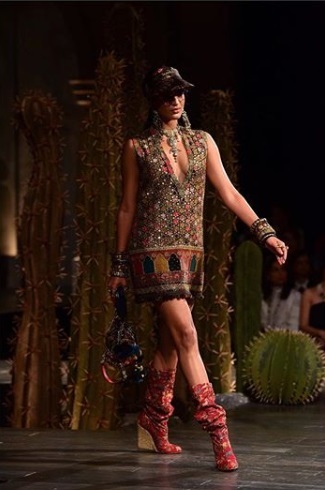 Doesn't #20YearsOfSabyasachi showcase make you wish you too had an invite?